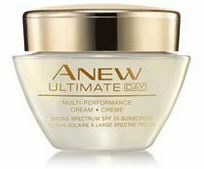 Avon products have been one of the largest beauty supply of this model for over a century. David McConnell started the business in a small office in 1886 in lower Manhattan. In 1892 McConnell and his business partner, who lived in California, changed the name of the company to California Perfume Company. The company has recruited Avon sales representatives since the beginning has now grown to a $10 billion worldwide industry. 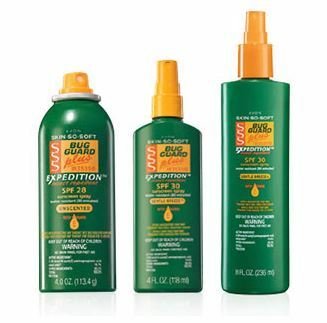 Some of the products sold by the online Avon beauty supply store include true color cosmetics, skin so soft, bath & body, bug guard for insects and mosquito repellent,. Try the all new Espira Health & Wellness products featuring Protein, Vitamins, Booster, Glow and Restore. Your Avon sales rep can help you with any items or product questions you may have. An Avon representative can be helpful to those on tight schedules and would rather order through their Avon rep brochure online. Coming soon will be the new Avon Health Care product lines.